This luxurious pair is perfect for any red wine lover! 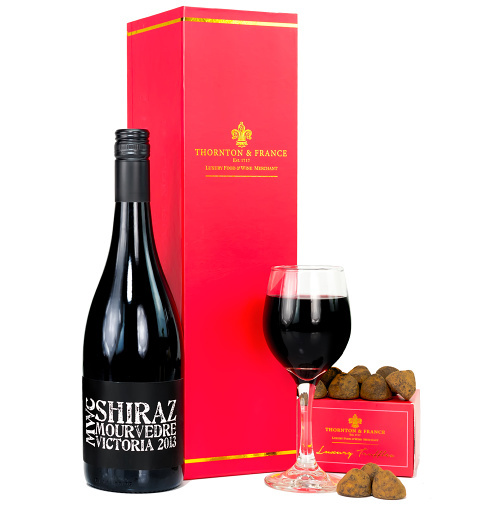 Every sip of this delicious Shiraz and each bite of these divine truffles will ensure absolute satisfaction. This wine and chocolate gift is available for UK next day delivery.